Mr. Lalonde joined Century in 2002. Mr. Lalonde has more than 20 years experience in various financial operating roles and private equity investing. 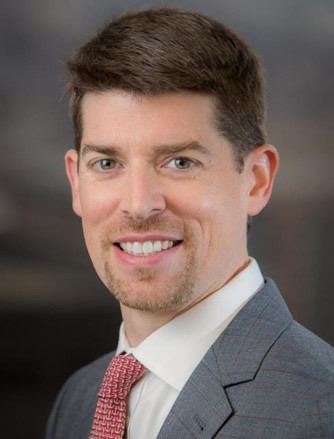 Prior to joining Century, Mr. Lalonde was an Analyst with Lucent Venture Partners and is a graduate of Lucent Technologies’ Financial Leadership Development Program where he focused on mergers and acquisitions and held various other corporate finance positions both domestically and internationally. He currently sits on the Board of Directors of The Credit Junction, Inc., Lender Performance Group, LLC; Santa Rosa Holdings, LLC; DirectPath/Flores, The Credit Junction Holdings, Inc., and PatientMatters Holdings, LLC. Mr. Lalonde had previously served as a Board Member of Thompson Insurance Enterprises, LLC and Digital Risk, LLC. Mr. Lalonde earned a BA in Economics from Boston College and a Masters in Accounting, Entrepreneurial Finance and Strategic Cost Management from Babson College.